Question: How to gain weight of my 3 year old baby? What was the dialy routine for food? Answer: Hi dear u should include oats sweetpotato banana ragi daal chicken fish whole grain in everyday diet. Also give a full meal of 4 times and snacks two times a day to ur baby .do make sure whenever u people eat make baby habit of having his own plate on the table. May be u can feed ur baby earlier to family meal time but do giving some portion of food to baby make him responsible and adds on habit of taking meal with family. My baby is 2 years old and he do this. So sharing my personal testimony. Answer: hello dear first of all if baby is active then weight does not matter. 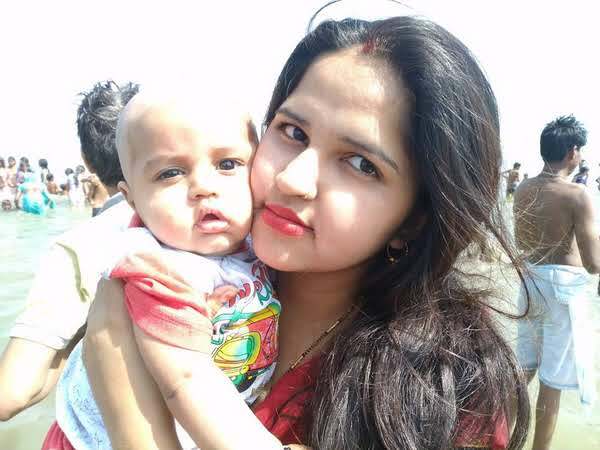 second thing i know all mothers want their babies have chubby cheeks and look like golu molu but it is not possible in one day, one week or in one month. it takes more time. all babies do drama to eat food. but you have to prepare yourself for everything. some points that we need to keep in mind --- 1 it is a big task have patience. 2 cut down milk baby's milk intake because it can not fulfill all need what body wants. 3 try new food always and try to present food in new way like your baby's favourite cartoon or some funny face or in smilies. 4 at this stage baby needs 4 to 5 meals ( fruits, milk and snacks included). 5 always give well cooked food and fresh food . 6 if your baby is fussy eater then take help of rhymes, music and busy him or her in some activity and make him or her feed. Food items that you can feed are, Rice Apple porridge, rice kheer, Apple kheer, ragi kheer, sabudana kheer, ragi and banana porridge,Apple ragi porridge, ragi pancakes, ragi idli, ragi and nuts porridge, moong daal soup,potato carrot soup, tomato carrot soup, muesli curd, muesli and milk , vegetables soup, sooji banana porridge , sooji Apple porridge, scramble eggs, oats and nuts porridge, Apple oats porridge,milk oats and dates porridge, daliya, Apple daliya porridge, banana daliya porridge, barley kheer, curd oats, plain and veggie khichdi, upma, sooji chilla, veggie appam, sabudana vegetables khichdi, makhana kheer , boiled vegetables with pasta and breads, chicken soup, etc . Apple puree, chikoo puree, papaya puree, carrot puree,pumpkin puree,watermelon, kiwi puree, banana puree, banana with curd,avocado puree, home made flavoured yogurt. Banana shake,dates shake, Apple shake, avocado shake, kiwi shake,chiku shake , Banana kiwi smoothie, avocado Apple smoothie etc.are the options .